In March, I went on a business trip to Hilton Head, South Carolina. I also visited Savannah, Georgia, 40 miles to the South, and Beaufort, South Carolina, 40 miles to the North. 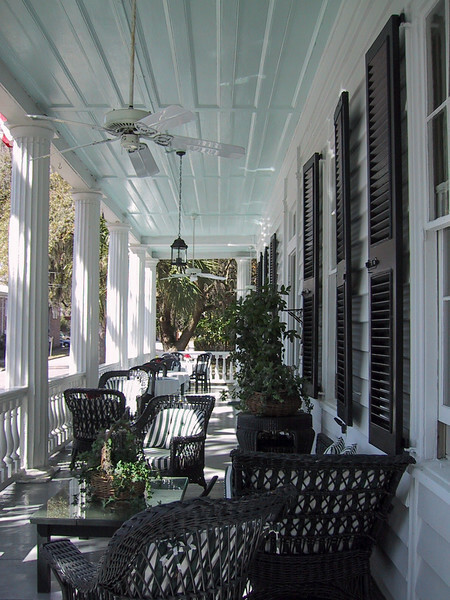 Beaufort, the verandah of the Rhett House Inn, ca 1820, and a site of the films Forrest Gump, The Prince of Tides, and The Big Chill.